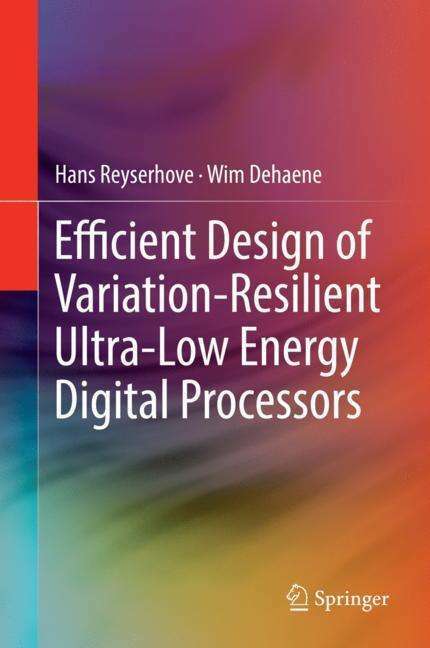 Der Artikel Hans Reyserhove: Efficient Design of Variation-Resilient Ultra-Low Energy Digital Processors wurde in den Warenkorb gelegt. Ihr Warenkorb enthält nun 1 Artikel im Wert von EUR 153,32. 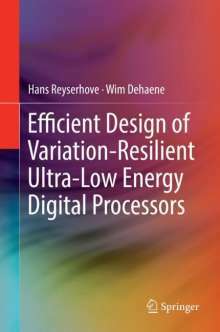 This book enables readers to achieve ultra-low energy digital system performance. The author's main focus is the energy consumption of microcontroller architectures in digital (sub)-systems. The book covers a broad range of topics extensively: from circuits through design strategy to system architectures. The result is a set of techniques and a context to realize minimum energy digital systems. Several prototype silicon implementations are discussed, which put the proposed techniques to the test. The achieved results demonstrate an extraordinary combination of variation-resilience, high speed performance and ultra-low energy.